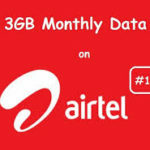 Airtel is one of the telecommunications giant in Nigeria with a large user base and wide network connection. 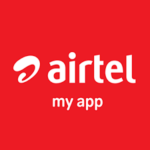 The internet services of Airtel is so dependable amidst its counterparts. We live in a time where almost everything is done via internet connection. If you’re not on the world wide web, you are definitely not part of this world. With this, how will one use a phone without internet connection owing to not been able to do the settings. 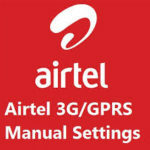 Airtel settings can be done manually as well as in automatic way. If you insert your SIM into a phone, you will most likely get a internet settings pushed to you which you will only set by saving it. 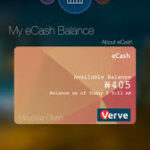 After saving it, you will be able to access internet as long as you have data on your Airtel SIM. 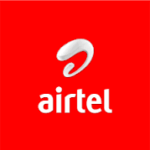 If you did not get any settings after inserting your Airtel SIM into a phone, then request for the internet settings. To do that, simply navigate to your message menu on your phone, write internet with phone brand and model and forward it to 232. For instance, for Nokia 5230 internet settings request, simply write “internet Nokia 5230” send it to 232. The settings will be sent in a while. Kindly save the settings and your phone will be able to browse. Please note that its not all phones that can receive internet settings via this mode. If your phone doesn’t go get internet settings via the two ways discussed earlier, its time to input the access point name (APN) settings for your mobile phone. 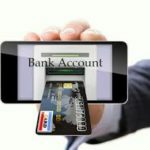 Authentication type: type in PAP. Once you fill in this settings and you save them with sufficient data on your mobile number, then you can access the internet.